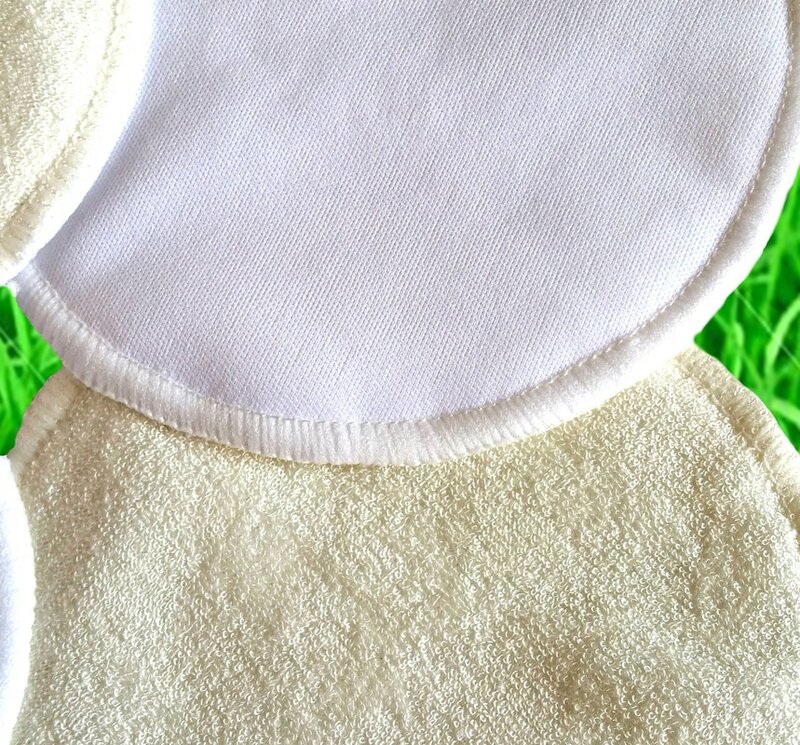 Washable ENVIRONMENTALLY-FRIENDLY 100% BAMBOO BREAST PADS! Slim and non-bulky - comprised of 1 outer waterproof layer, 1 inner layer of absorbent microfiber, 2 upper layers of 100% bamboo terry next to your skin. Three layers of absorbency with the waterproof layer for extra protection. Bamboo fabric has antibacterial properties which remain constant even after 50 washes!! Studies show that bamboo fabric not only prevents bacteria from mulitplying - it actually eliminates bacteria altogether. This is unlike other natural fibres such as cotton which allow bacteria to proliferate. Considering this - bamboo is the fabric of choice for breast pads maintaining a bacteria free feeding enviroment for your baby. 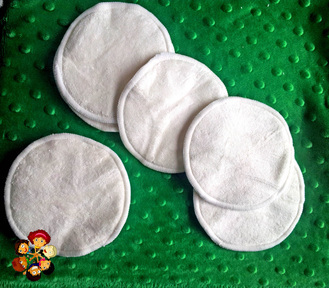 Bamboo Nappy Liners are highly absorbent and are able to absorb up to three times their weight in water, clearly distinguishing themselves. Payment is made via Paypal (credit and debit cards), Credit or Debit cards, ezipay or bank deposit. just by clicking the "Click Here for more" icon button at the top of the page to go to the shop.